Lime-like acidity with peach and strawberry notes. We’ve chosen this lot from the Great Rift Valley where volcanic mineral-rich soil forms deep beds for growing coffee. Here the 1,300 farmers of the Kaganda Co-op are dedicated to working in harmony with the environment, selecting ripe red cherries and wet-processing them with clean water from the Kihuti River. To ensure even drying, the beans are regularly rotated on drying tables, and later take on a rich, bluish hue. The farmers’ meticulous care and deep respect for their picturesque homeland result in a delicious cup with lime-like acidity and strawberry notes. 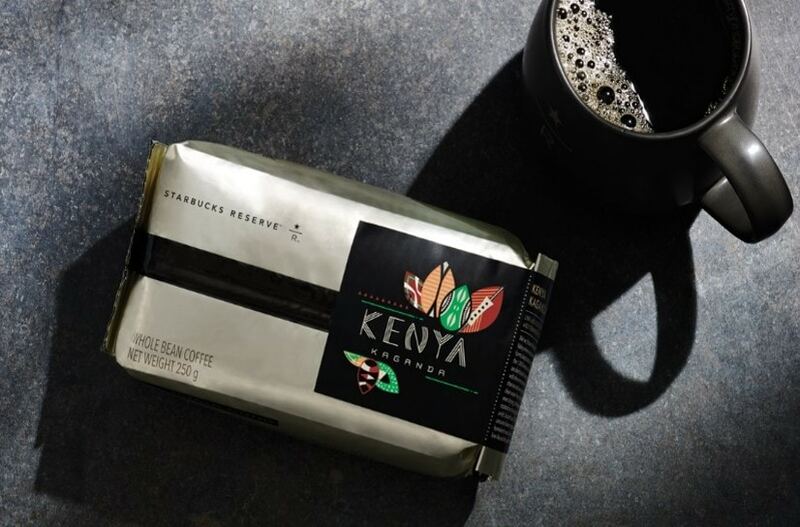 This Starbucks Reserve® coffee is available only at select times and stores.